The 2018 national convention of the American Iris Society was a unique experience. 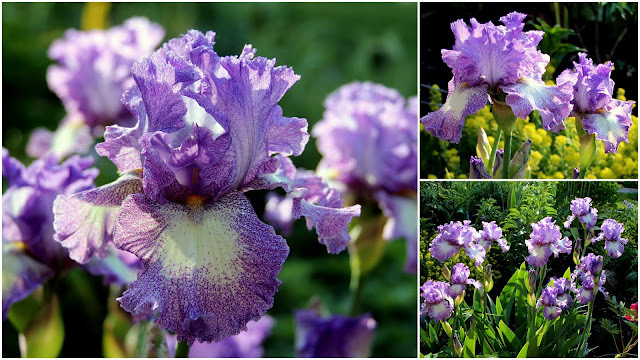 As it was held in New Orleans, Louisiana, where bearded iris do not grow happily, there were no bearded iris on display, either as guest iris hosted for the convention or otherwise in the convention gardens. This provided an unprecedented opportunity to focus on a type of iris that is usually not front and center at these events - the most common iris native to North America, the Louisiana iris. The six convention gardens and associated area visits provided opportunities to see Louisiana iris in a variety of situations - in a working horticultural research station, an historic home and formal gardens, public gardens, naturalized settings, and in the wild. 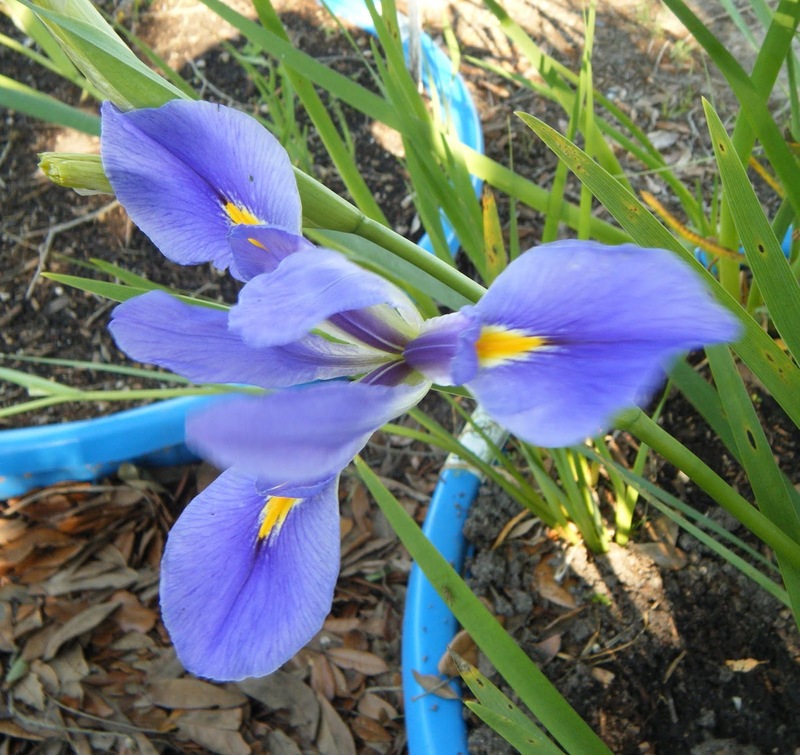 Our first stop on the garden tours was the Greater New Orleans Iris Society's species preservation project, located near a bayou in suburban New Orleans. 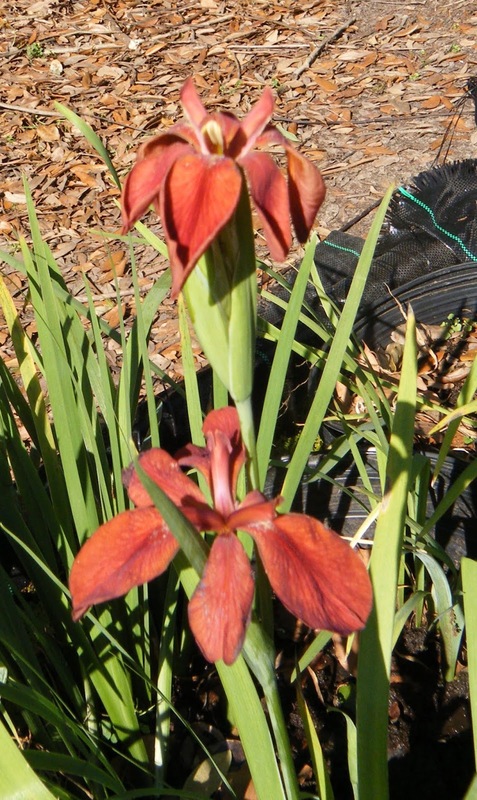 A highlight of this visit was seeing all five of the native Louisiana iris species. 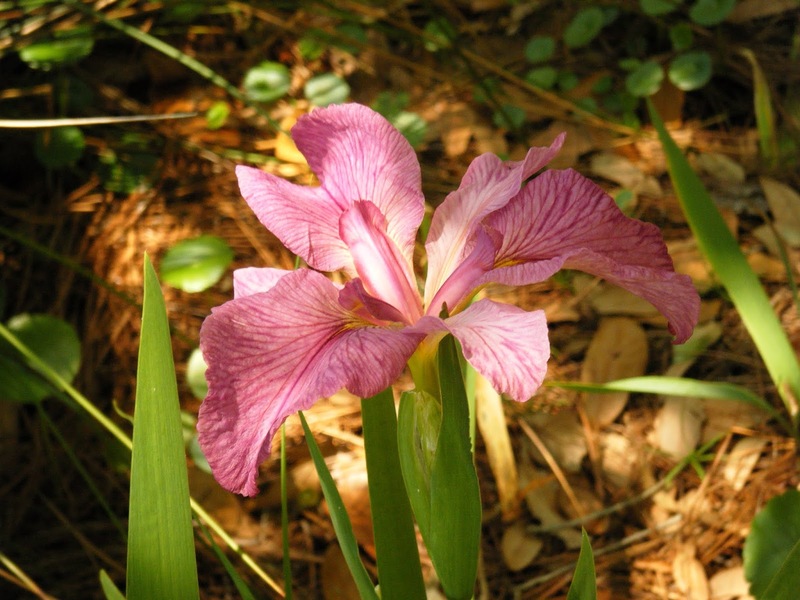 The most rare of the Louisiana iris species is Iris nelsonii, found in only a few small areas of Louisiana. 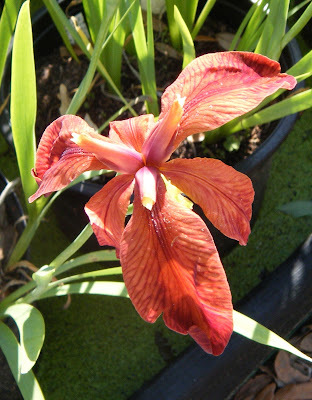 Very similar to nelsonii but smaller and much more widespread is Iris fulva. 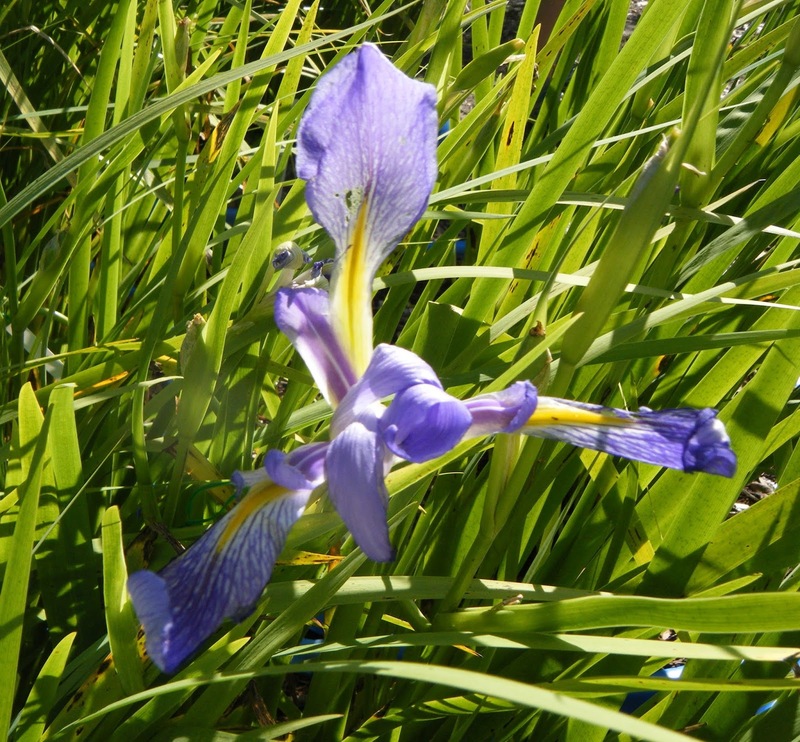 Iris brevicaulis is one of the most widespread species, occurring from Louisiana to Canada. 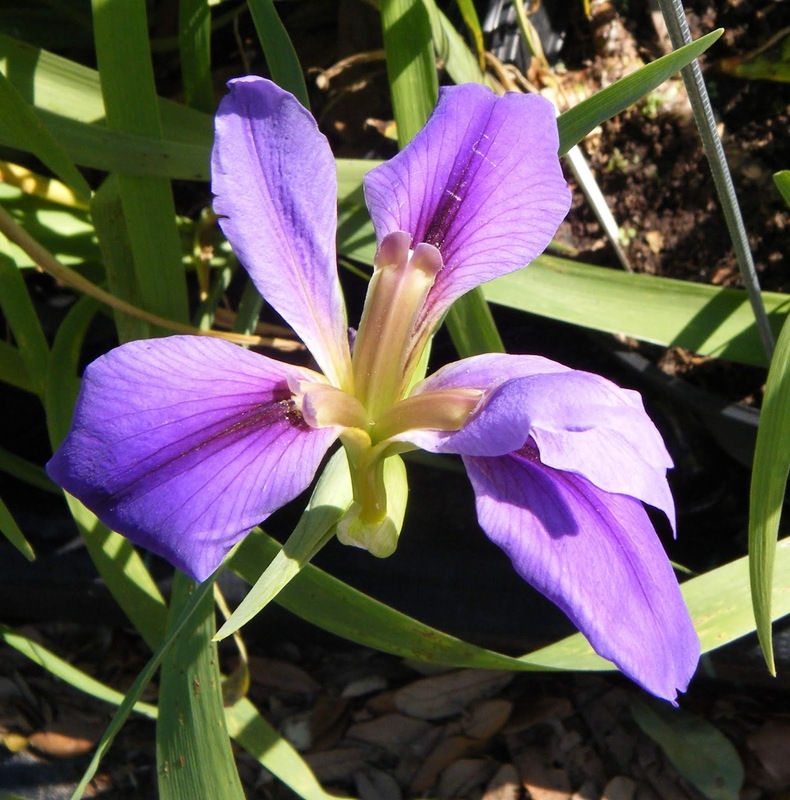 Iris hexagona is found primarily in Florida and nearby states. 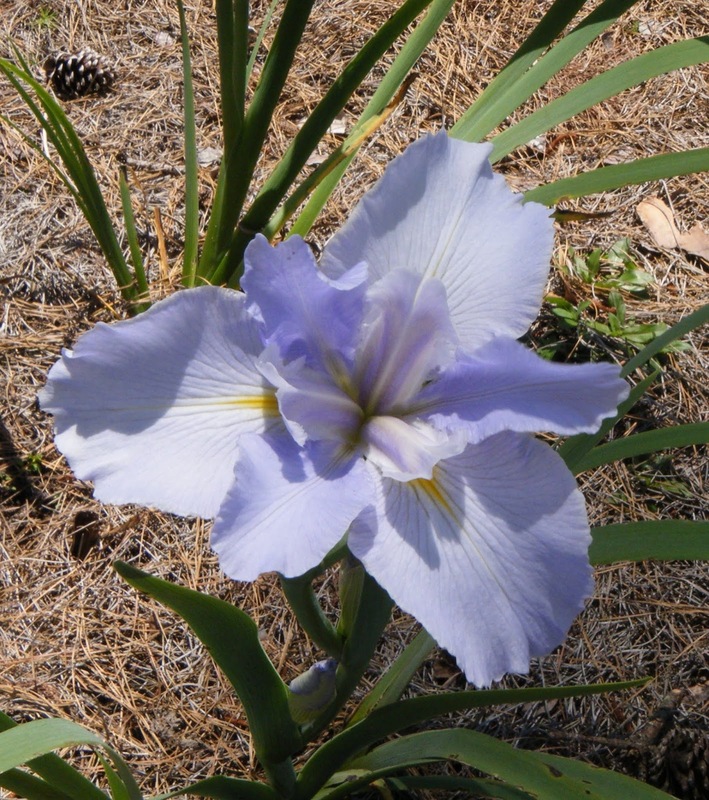 Iris giganticerulea is quite common in Louisiana and neighboring states. Our next destination was Longue Vue, an historic estate with numerous formal gardens. There were plenty of Louisiana iris among these gardens, including one named for the location: Longue Vue (Haymon 2000). Our next stop was the New Orleans City Park Sculpture Garden, which also featured the first set of guest iris plantings. 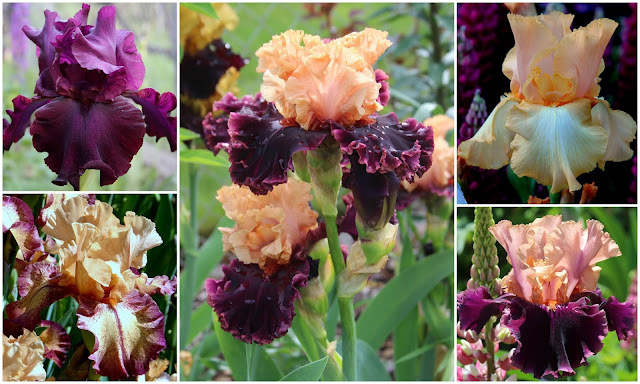 A highlight at this garden was Watermelon Wizard (H. Nichols 2011), which later won the Franklin Cook Cup for best out-of-region iris at the convention. Nearby was the New Orleans Botanical Garden, which among many other exhibits featured an outstanding cactus collection and orchid display. 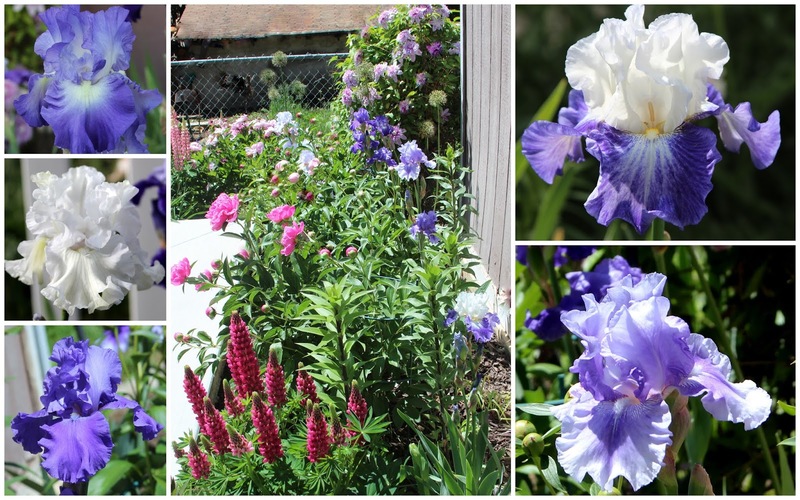 The second day of our Louisiana iris adventure found us crossing the 24-mile-long causeway across Lake Pontchartrain to A Louisiana Pond, a neighborhood garden project of Louisiana iris planted at the edge of a flood prevention pond. 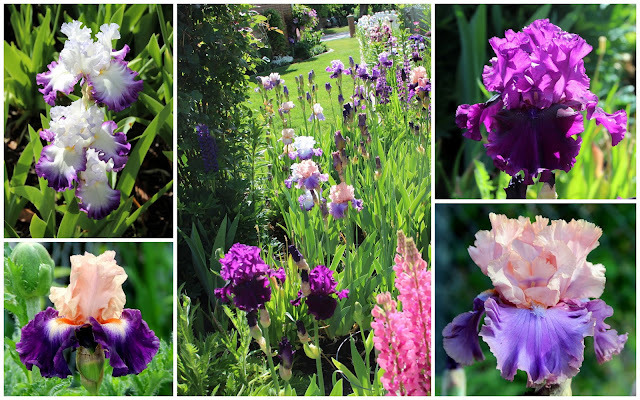 One of the beds around the pond features an area devoted to the introductions of local hybridizer Patrick O'Connor. 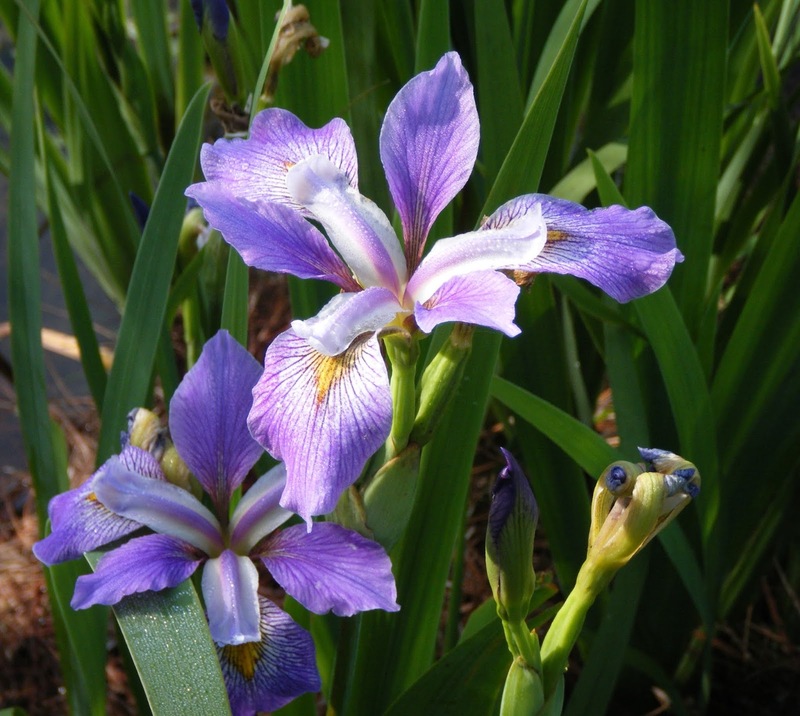 This planting also featured another iris native to the area, Iris virginica. 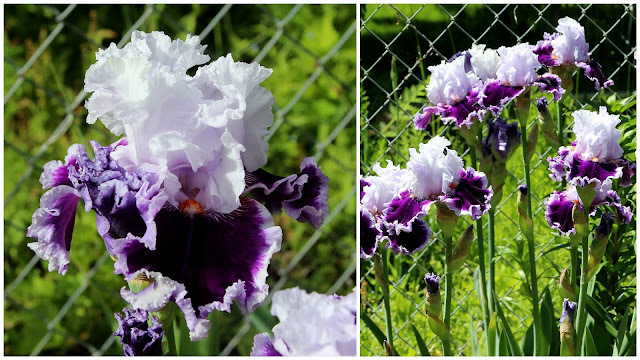 Iris giganticerulea was also putting on a lovely display near the pond. Our next stop was the Hammond Research Station. First established as the Fruit and Truck Experiment Station to serve the strawberry and vegetable industries in the region, the facility currently focuses on landscape horticulture. The Greater New Orleans Iris Society partnered with the station to develop a collection of Louisiana iris on the grounds. Guest iris on display included Patrick O'Connor's House of Blues. The third day of garden tours found us on the road to Baton Rouge. Our first stop was the Burden Museum and Gardens, an open-air museum dedicated to rural life in bygone times, with many historic buildings depicting everyday life on the Burden plantation. Of great interest to many convention-goers was the walking tour of the nearby swamp, with an opportunity to observe Louisiana iris in their native habitat. 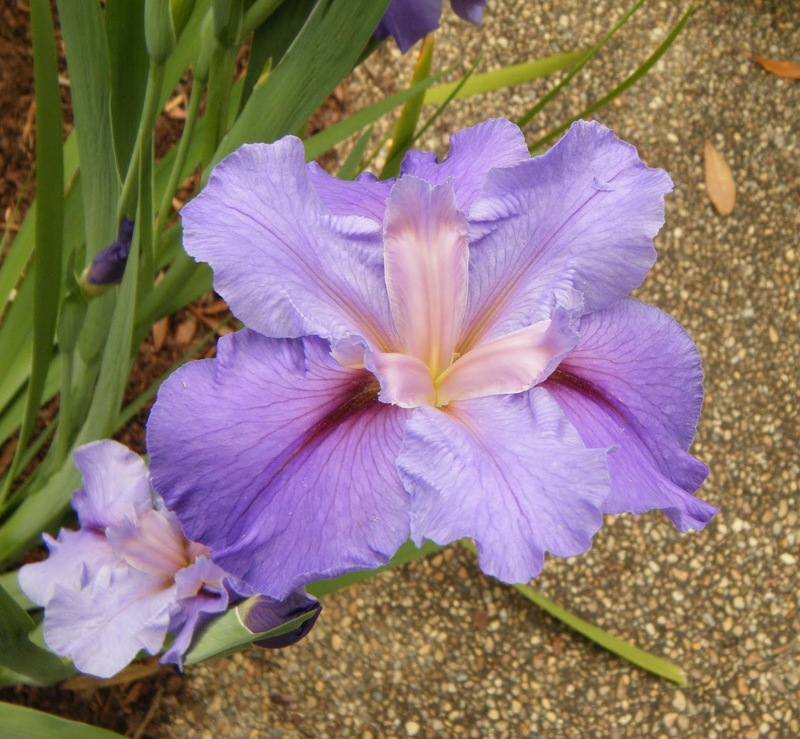 The last garden on the tour was the Baton Rouge Botanic Garden, which features an Iris Pavilion among its many plantings. 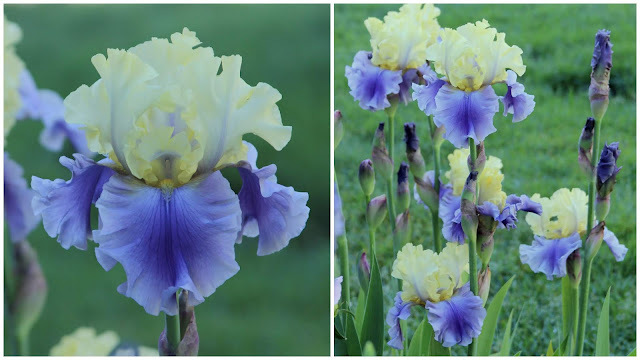 One standout guest iris here was Acadian Sky (Musacchia 2017), which went on to win the President's Cup for best in-region guest iris. All in all, it was an excellent convention. I have a greater appreciation for Louisiana iris now, and would certainly return if another AIS convention was held there in the future. Kudos to the convention organizers! However, not all is lost. Turning from the freeway onto Berryessa Road in East San Jose and then left on Piedmont and finally right onto Sierra, a short jaunt up the winding and twisting road leads to the area’s last major iris nursery: Nola’s, part of the Prevost Ranch and Gardens. 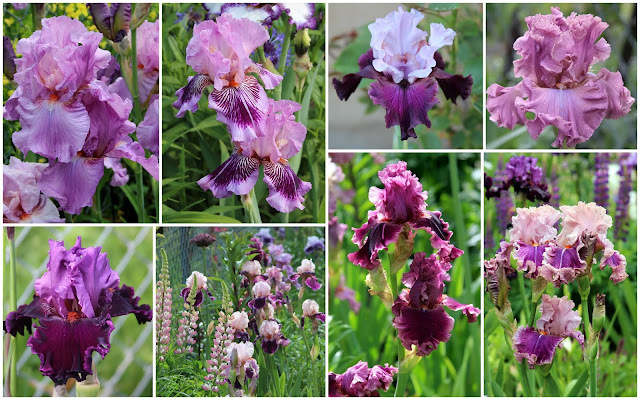 Along with acres of irises, the Prevost Ranch has 40 head of cattle and horses. It is, as in the case of any trip into the Mount Diablo Mountains, a quick time travel back to a different time and place away from the hustle and bustle of Silicon Valley. Nola’s Iris Garden is a throwback to different era of iris growing in another way—spread out of several acres and subdivided into rooms, the plants are grown in clumps and drifts. Unlike many current purveyors of irises who dig and replant everything every year, Nola allow her irises to develop into clumps and that can make for a spectacular spring display as the flowering plants run up and down the hillsides. 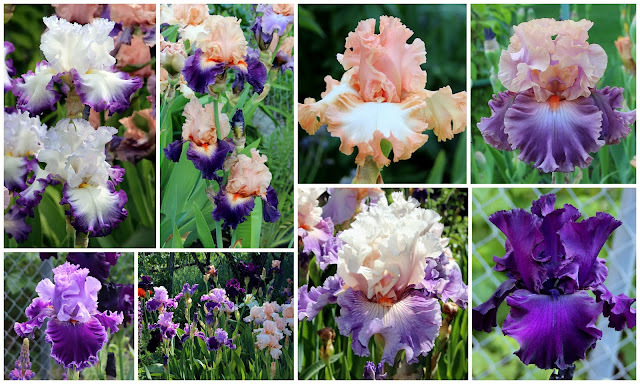 If Nola’s is unique in the valley in the ways mentioned, it is also unique in another: it is one of the last iris gardens in the US that carries thousands of varieties. If you are looking for something unique or hard to find, this is the place to start. Nola’s takes iris orders online. You can find their online catalogue at http://www.walking-p-bar.com/shopsite/. 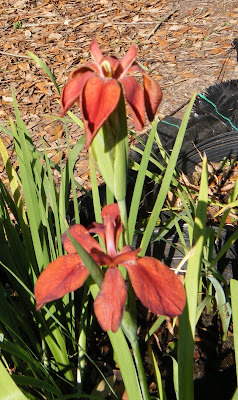 In the Dykes Winner bed, 'Star Woman' was coming into good bloom. 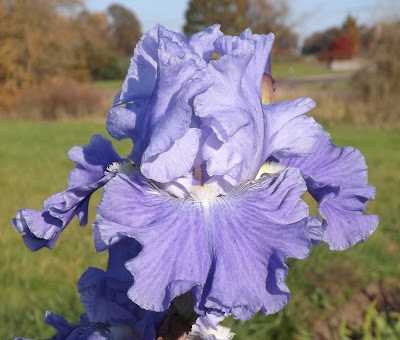 Many of us would love to have a fall bloom of irises like the one in the spring; however, I find it a bit more relaxing to see them in the autumn. In spring we seem to be always in a hurry, getting the beds weeded, seeing visitors, going to a meeting or just having garden flower overload. 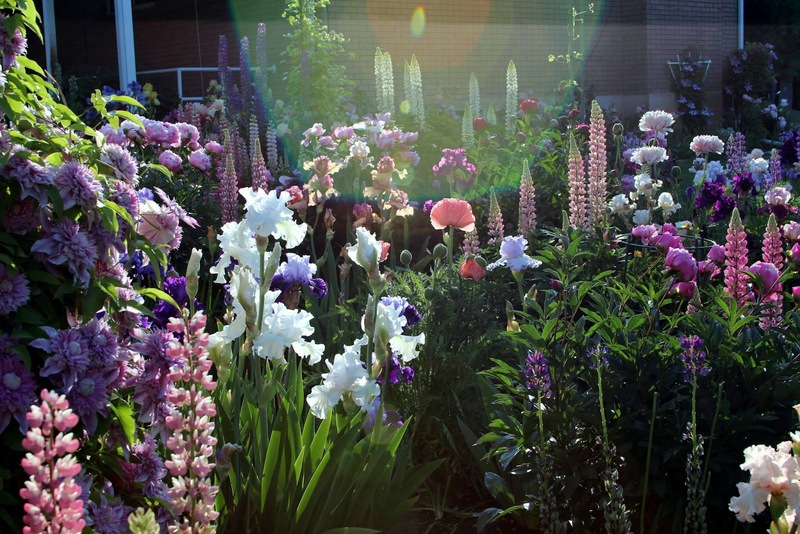 Below is photo of our garden in the spring. The beds in the foreground are the reblooming beds and in the fall there are many of them in bloom. 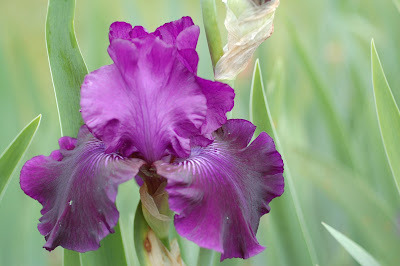 In my last blog I mentioned hybridizers in the east who have introduced varieties that rebloom well in cold climates. 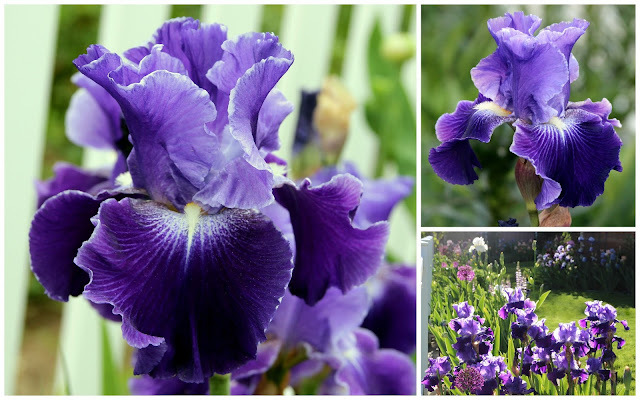 Sterling Innerst, a Region 3 hybridizer who has passed away now, but left us with some beautiful cold climate reblooming irises, is one many of us remember fondly. Some of my favorite Innerst rebloomers include 'Again and Again', 'Lunar Whitewash', 'Twice Delightful', 'Over and Over' and 'Colorwatch'. 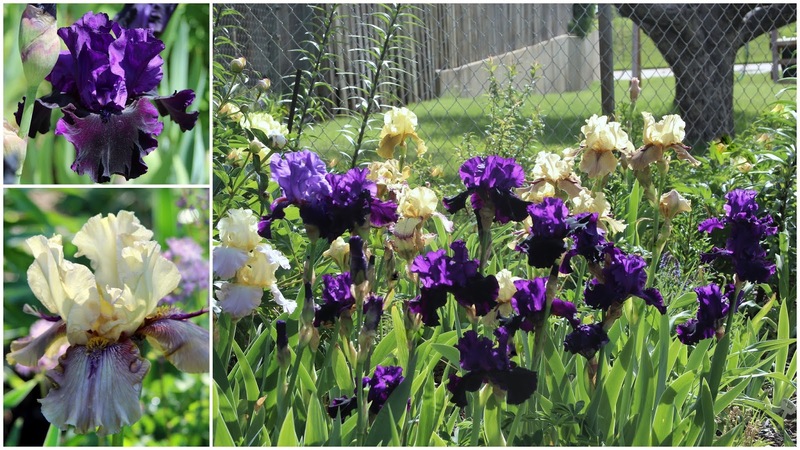 Another eastern hybridizer from Region 3, Joan Roberts, who has her garden in Gettysburg, Pennsylvania, has also introduced some beautiful reblooming irises. 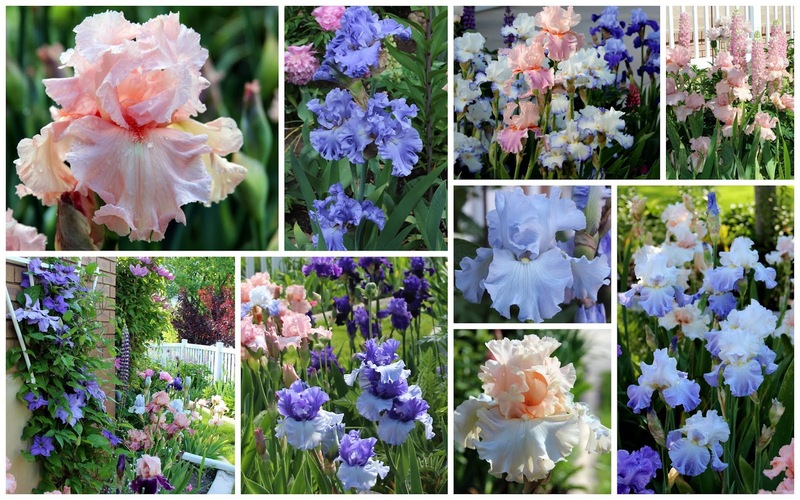 We grow many of hers, including 'Nine Eleven Remembered', 'Amazing With Grace', and 'I Repeat'. One of our own Region 4 hybridizers, J. Griffin Crump, who has his garden in Alexandria, Virginia, has introduced some reliable and lovely cold climate reblooming irises. 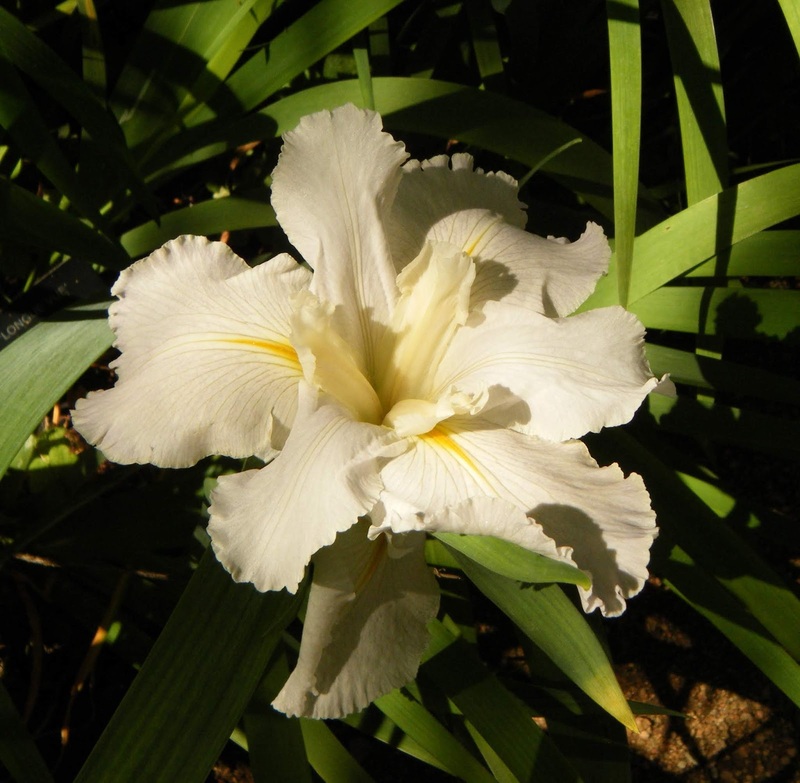 We grow many of his including "Stealth Fighter', 'Haunting', and 'Autumn Nectar'. Our Region 4 most remembered and beloved hybridizer and champion for rebloom, Lloyd Zurbrigg, who is now hybridizing with the angels, has perhaps introduced the most cold climate rebloomers. His last introduction, 'Gate of Heaven' is my favorite. 'Immortality', 'Harvest of Memories', and standard dwarf 'Baby Blessed' are probably his most well known. We are thankful to another of our Region 4 hybridizers, Mike Lockatell of Central Virginia, who saved many of Zurbrigg's seedlings. 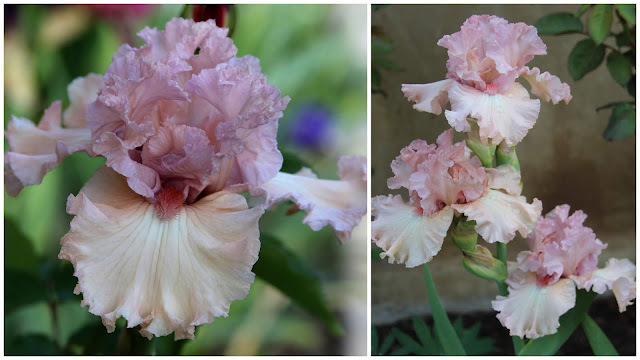 Mike has introduced some amazing rebloomers of his own. 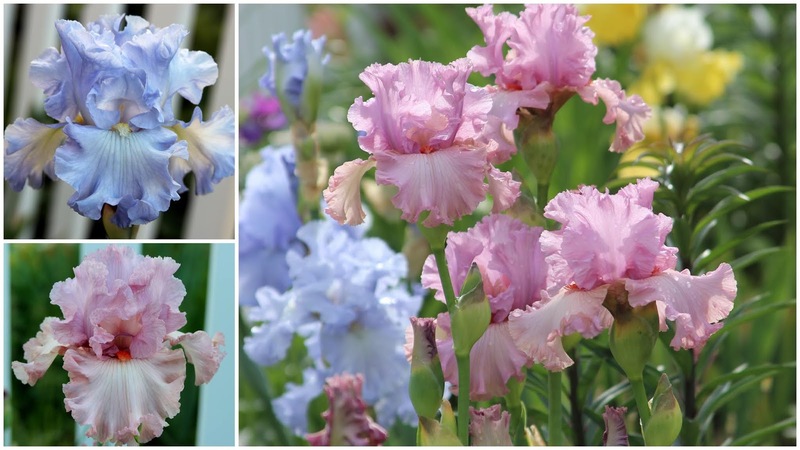 'Metro Blue and 'Double Dare' are two that we grow.